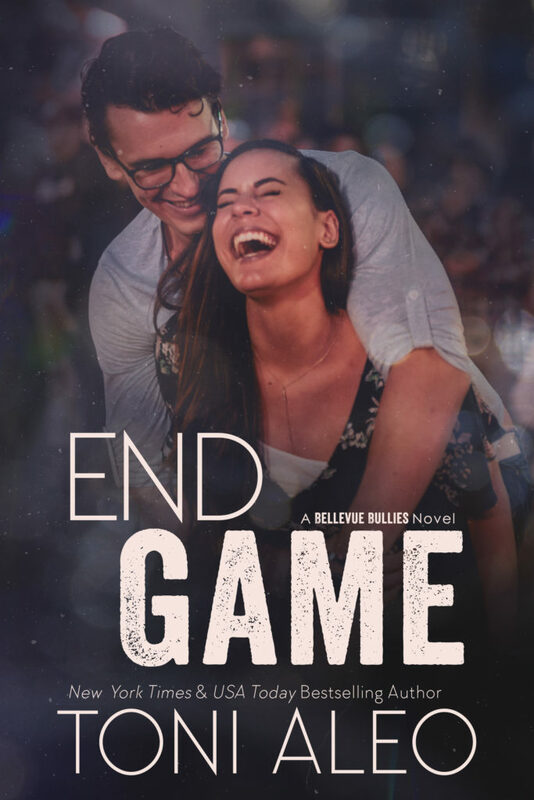 End Game by Toni Aleo is releasing on JUNE 12th! Check out the cover & preorder NOW! This is going to be Ryan Justice’s year. It’s his last year of college and his last year as a hockey player for the Bellevue Bullies. He’s making all the plays in preparation for achieving his dream of being drafted into the NHL. This is Sofia Castilleja’s beginning. She is starting her college career as a star member of Bellevue’s brand-new gymnastics team. She’s going to tumble her way to success, first in school and then by realizing her dream of opening her own gym. Ryan and Sofia didn’t see each other coming, but once they meet, they can’t look away. Their dreams are destined to take them in opposite directions. But it doesn’t take them long to realize that waking up to reality together may be better than dreaming alone.